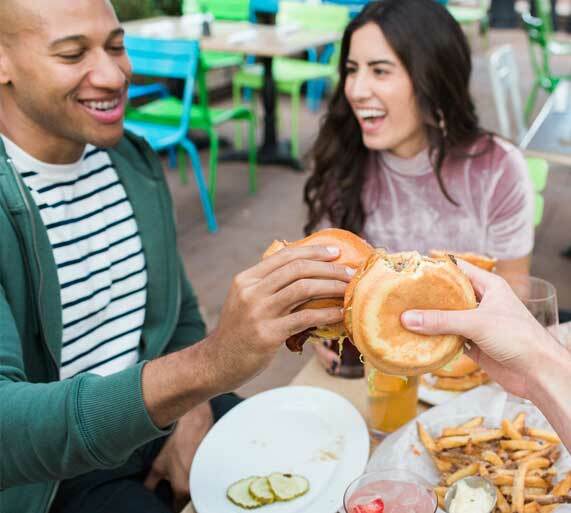 If you think the classic combo of a mouthwatering burger and a cold, creamy milkshake is one of the best meals you can make, serve or eat, then you belong at Zinburger. Our laid back approach to dining takes our restaurant jobs to the next level. We need people like you to contribute your zinfull ideas and help cultivate the classic burger experience with a bright energetic atmosphere. Apply for one of our server jobs or cook jobs and join our team today! Good people go far at Zinburger. If you work hard and enjoy your work, we&apos;ll take you to the next level in your career. We create a bright and energetic atmosphere with a fun approach to dining that encourages you to make your own zinfull memories. 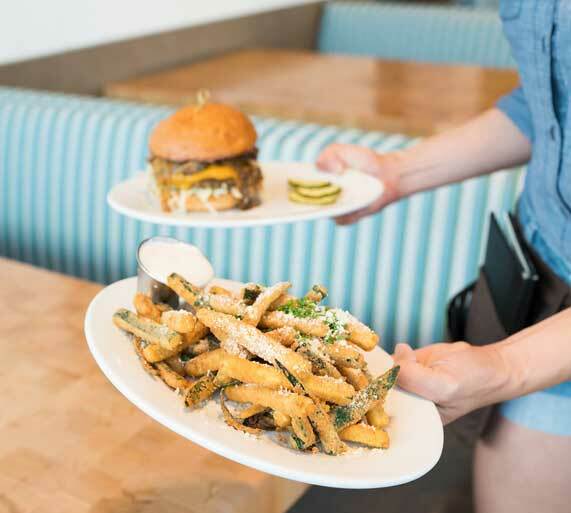 Zinburger team members enjoy perks like discounts at Zinburger and any of our restaurants at Fox Restaurant Concepts. We are flexible so you have the freedom to adjust your schedule to your lifestyle. Zinburger is part of the Fox Restaurants Concepts family, an ever-evolving and growing line of innovative concepts. Since 1998, we&apos;ve been building a creative culinary community unlike any other, one that puts our people and our guests at the heart of all we do. That philosophy connects all of the Fox Restaurant Concepts brands, and the amazing team members who embrace it find success all across the organization. Thanks for checking out careers at Zinburger. Please click on a job to apply online. Our staffing needs are constantly changing, so we are always happy to have awesome candidates in our inbox. We will contact you if it’s a match!